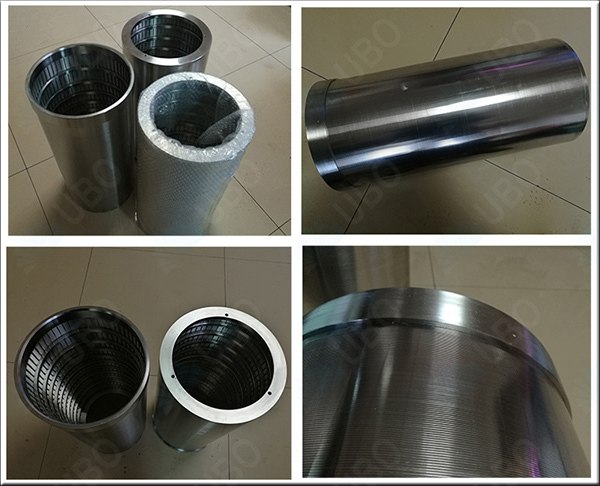 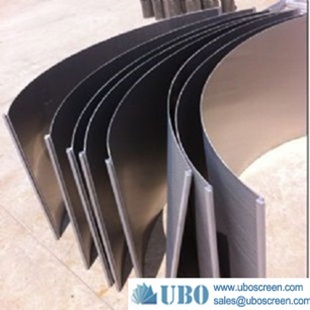 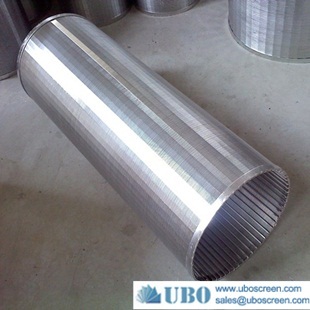 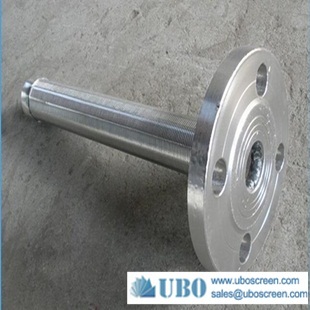 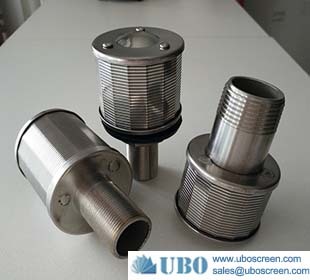 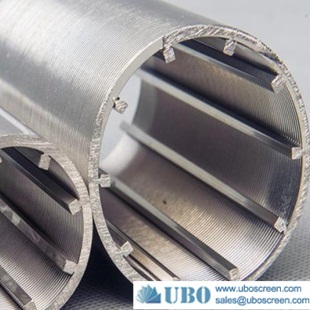 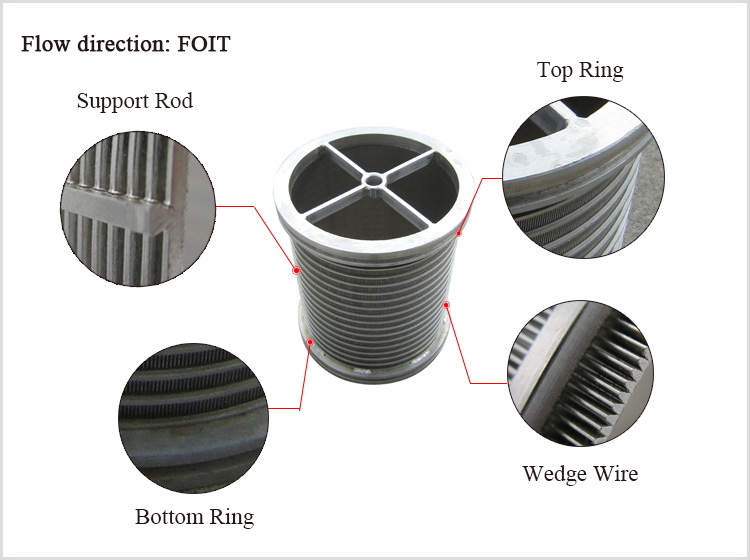 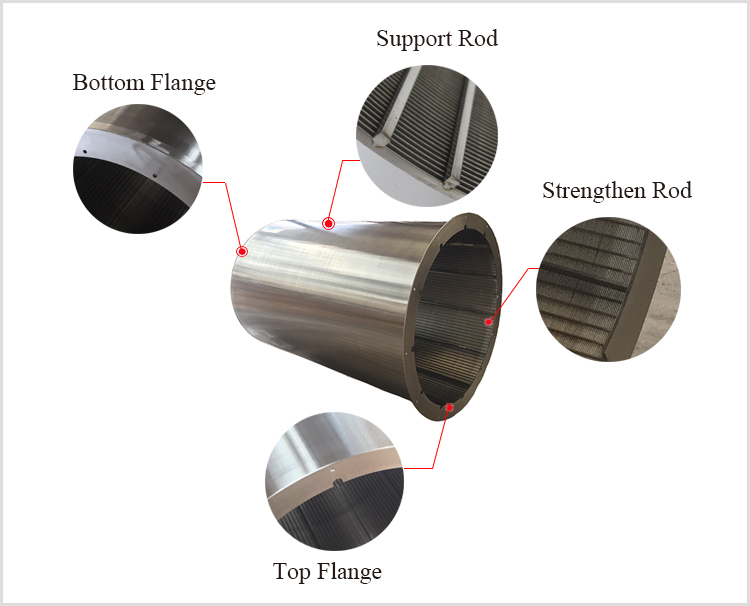 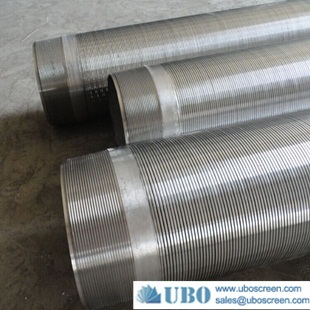 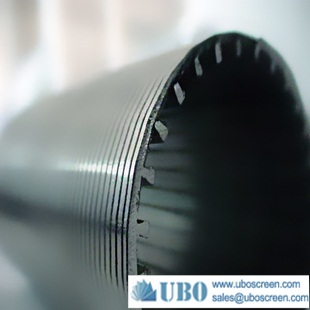 The stainless steel mesh wire screen slotted screen pipe filtration are integrated machines consisting of a drum screen, screw conveyor and compactor. 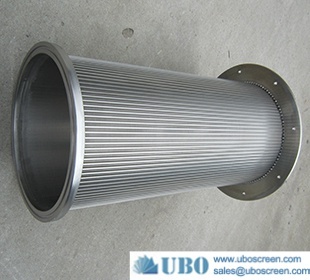 Effluent enters the screen drum and solids are captured. 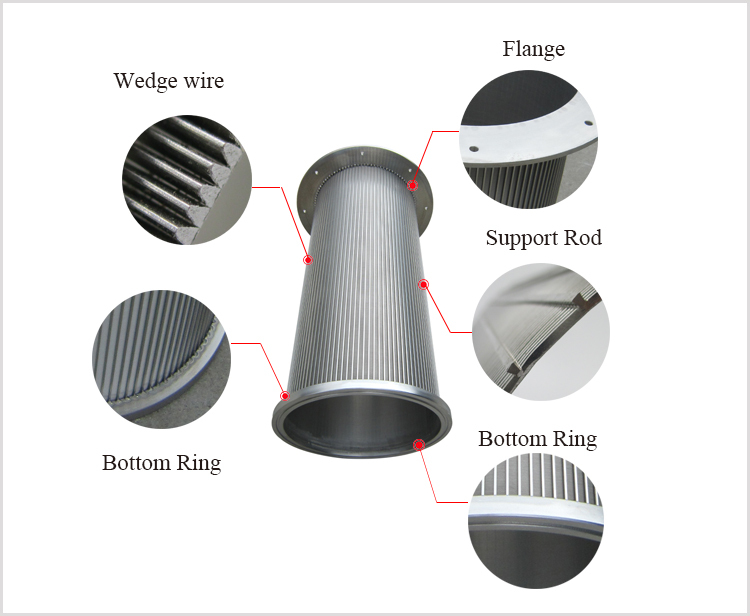 When the drum rotates the solids fall into the spiral conveyor. 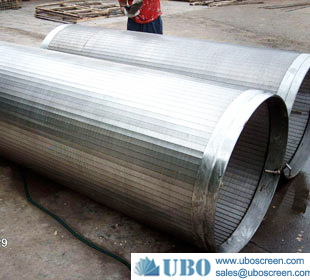 The spiral feeds the screenings into a compactor where they are compressed and disposed. 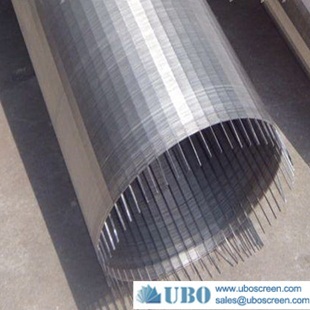 Screen water continues downstream. 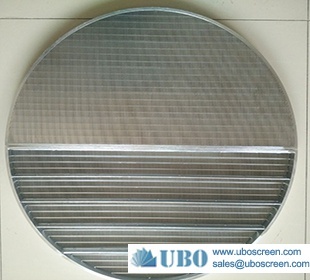 The rotating screen drum ensures screen does not blind. 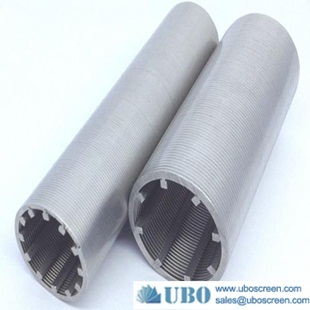 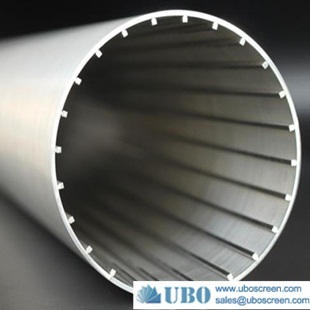 Filtration rates of between 1 - 7 mm are available, alongside flow rates of up to 7600 m3/h.